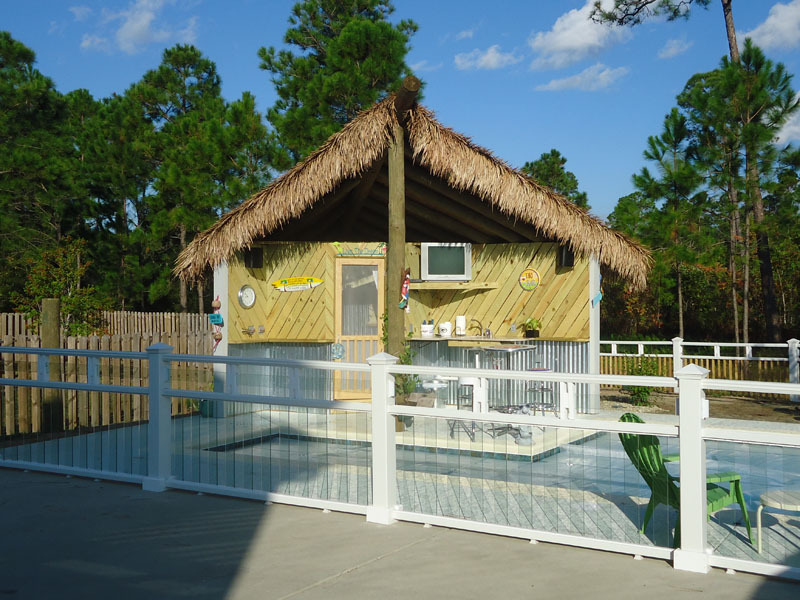 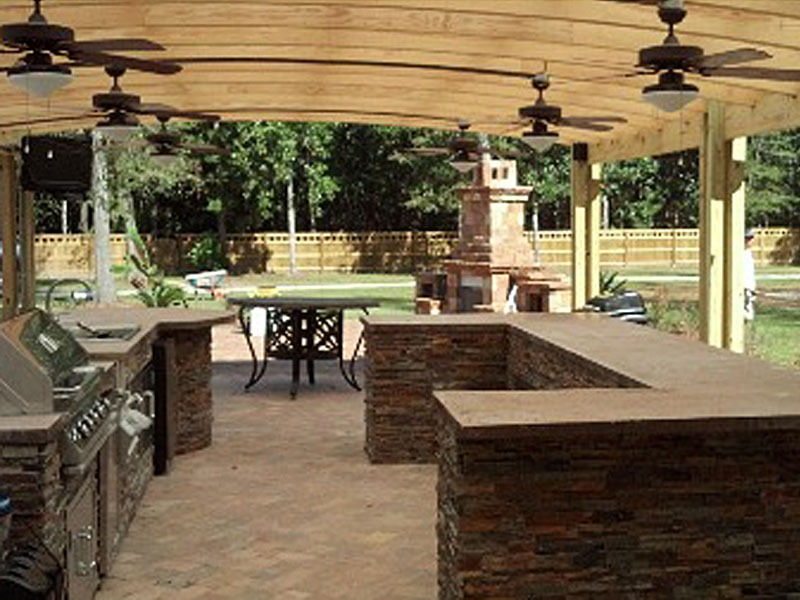 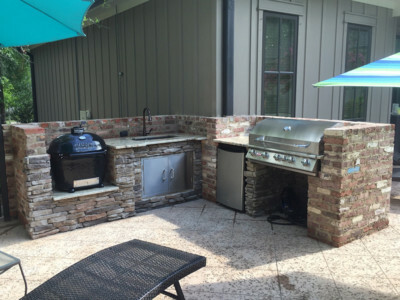 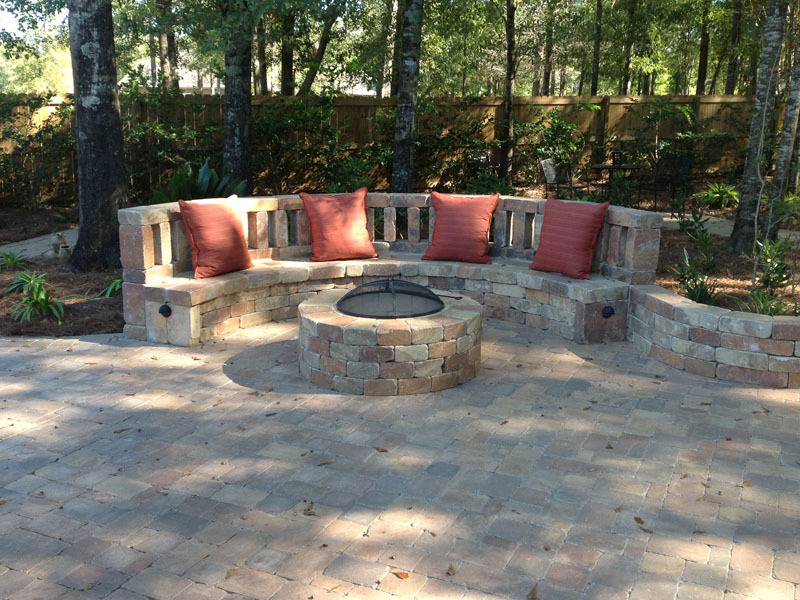 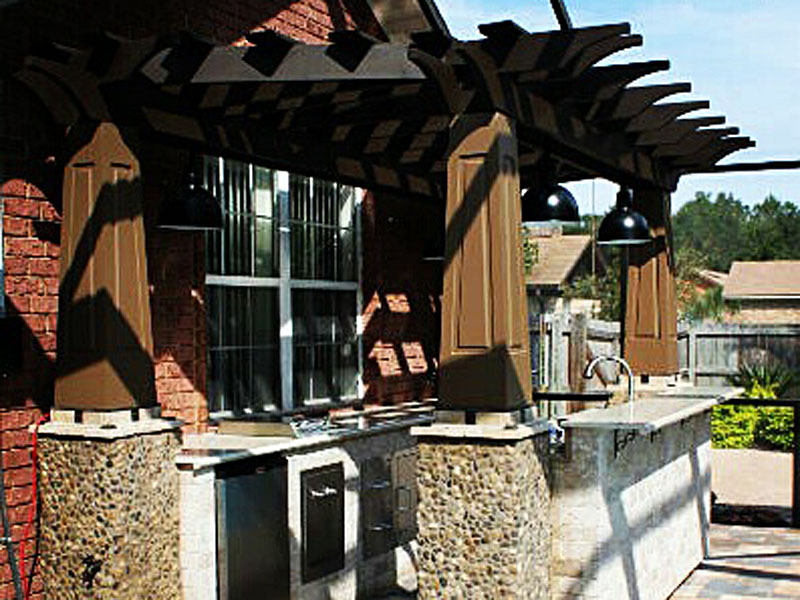 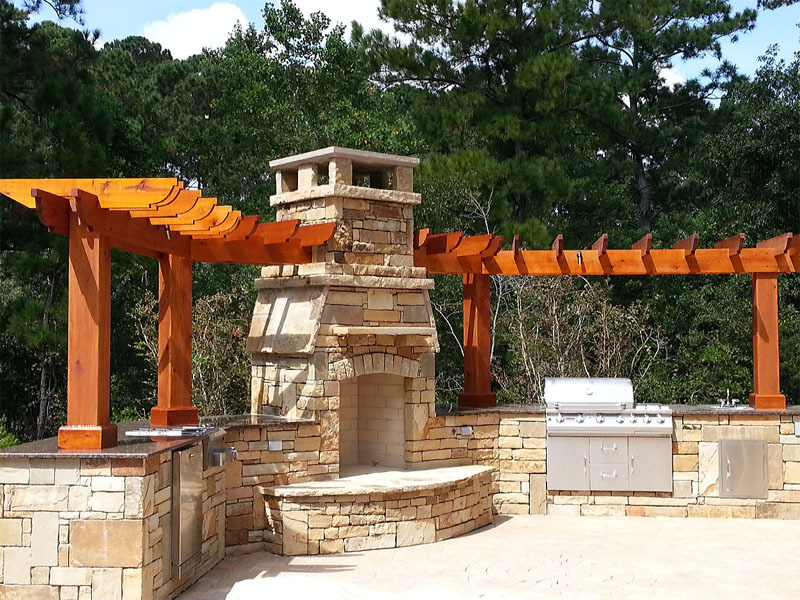 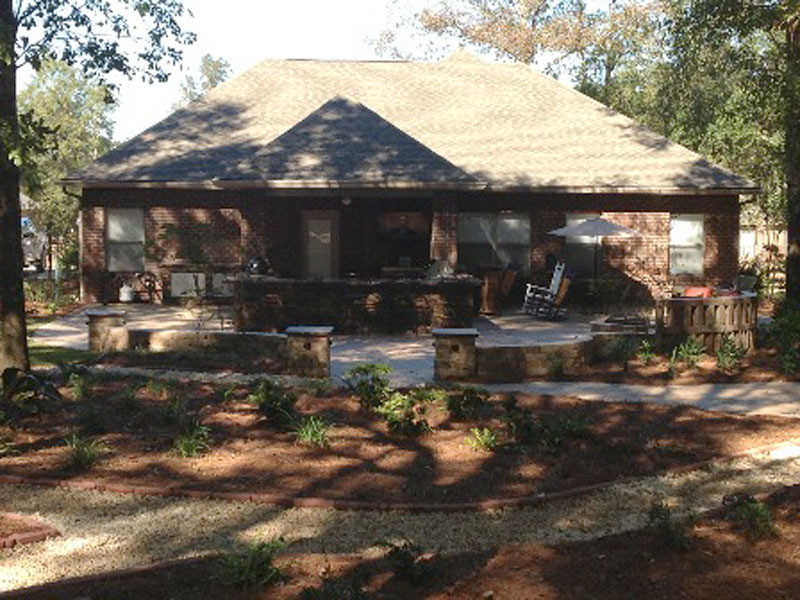 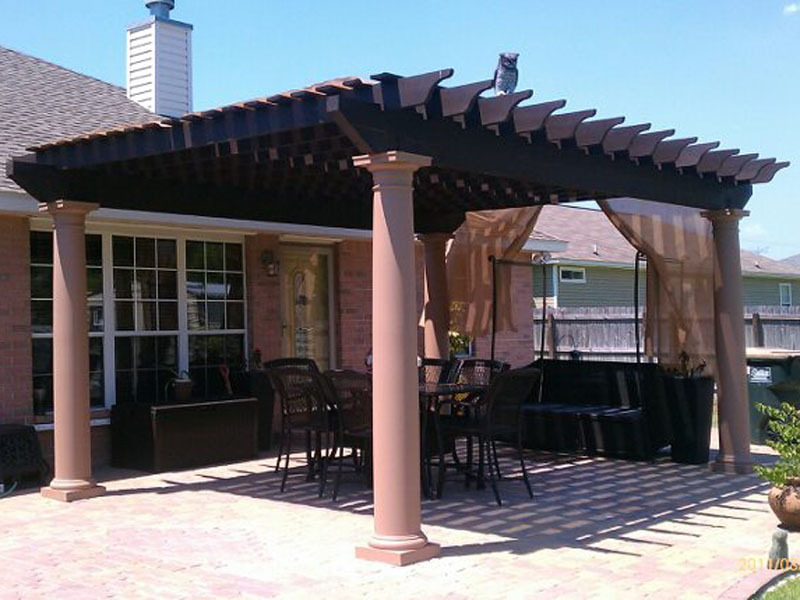 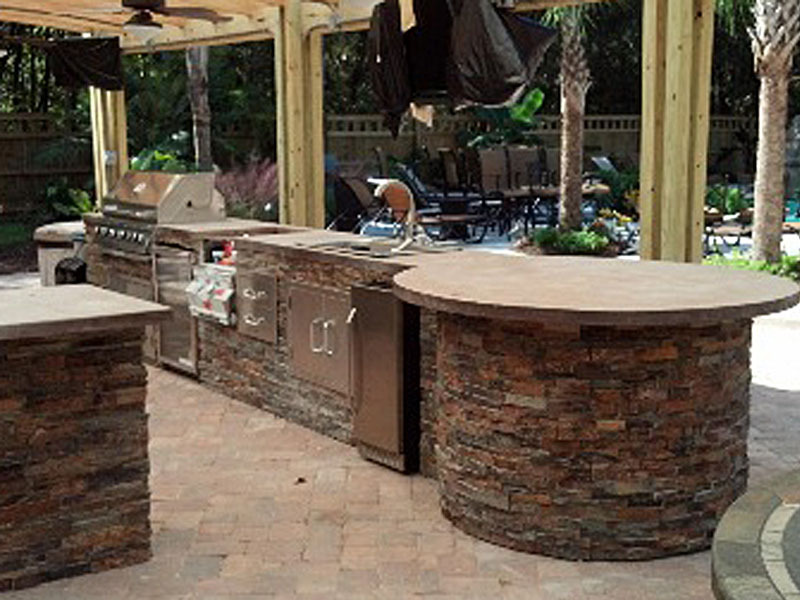 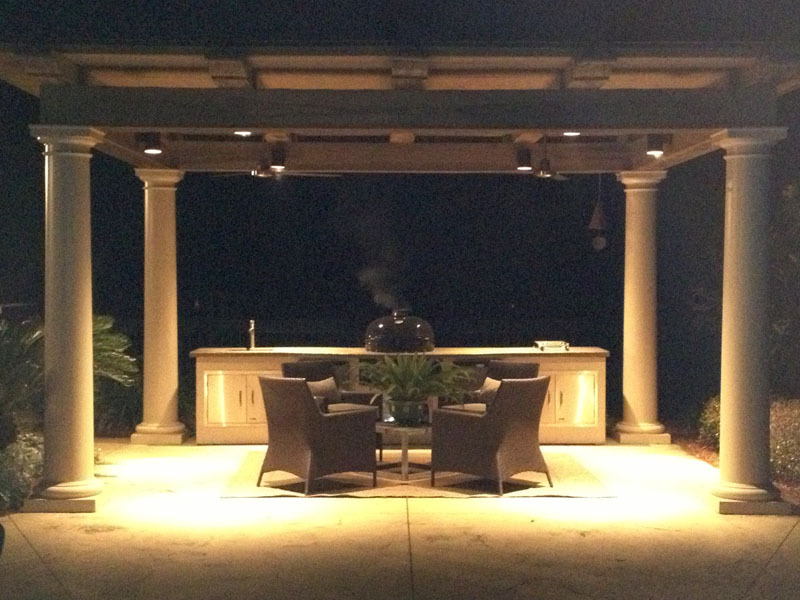 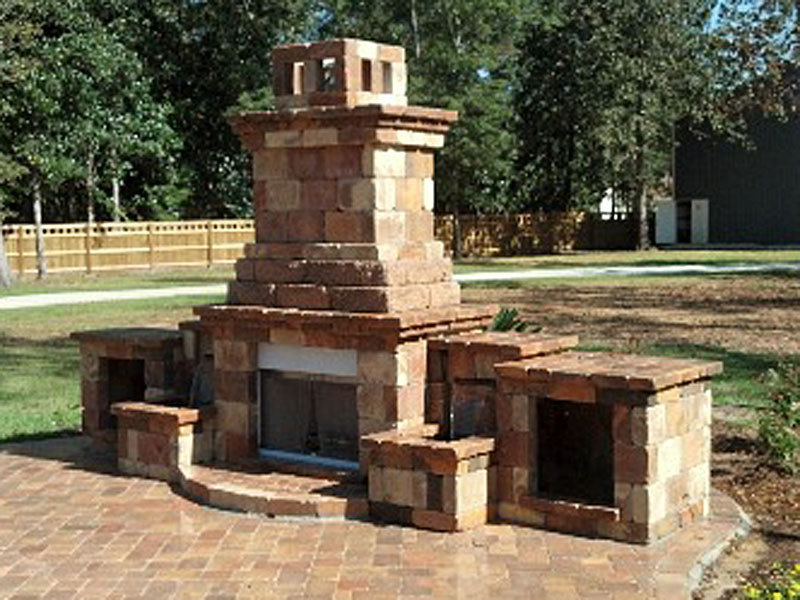 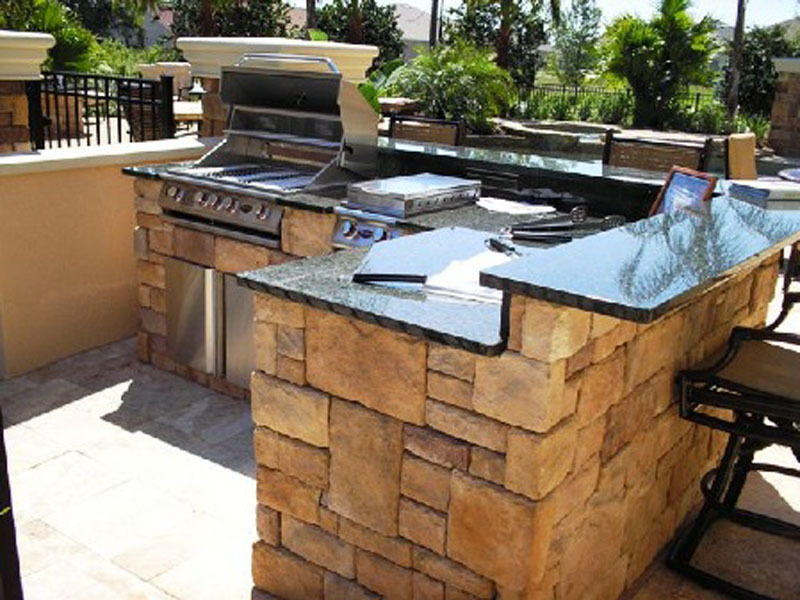 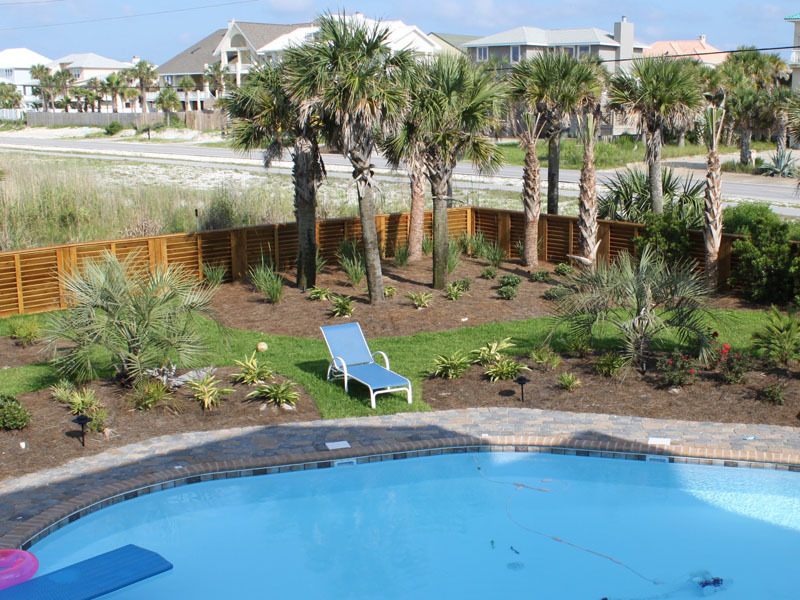 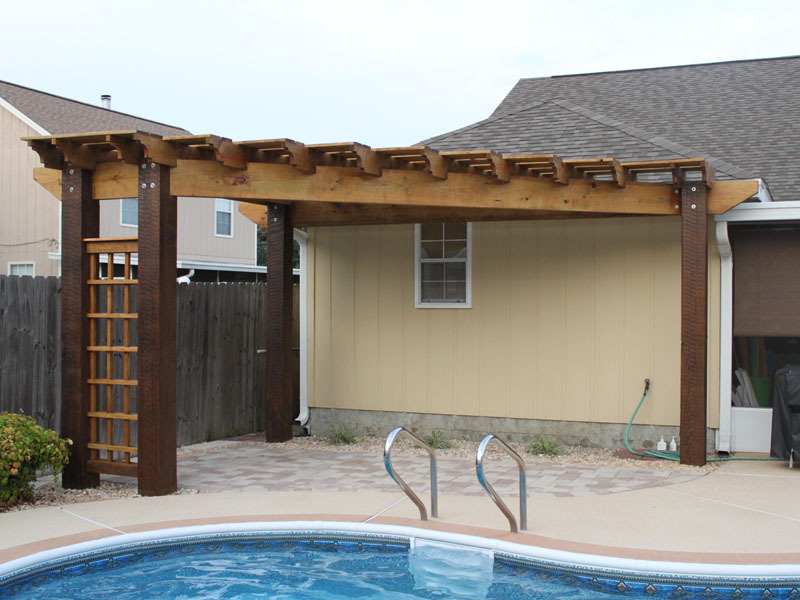 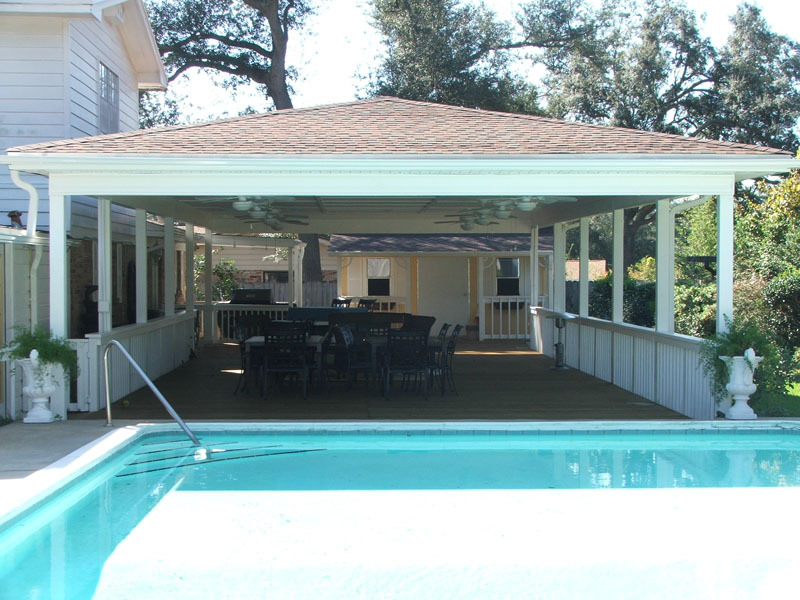 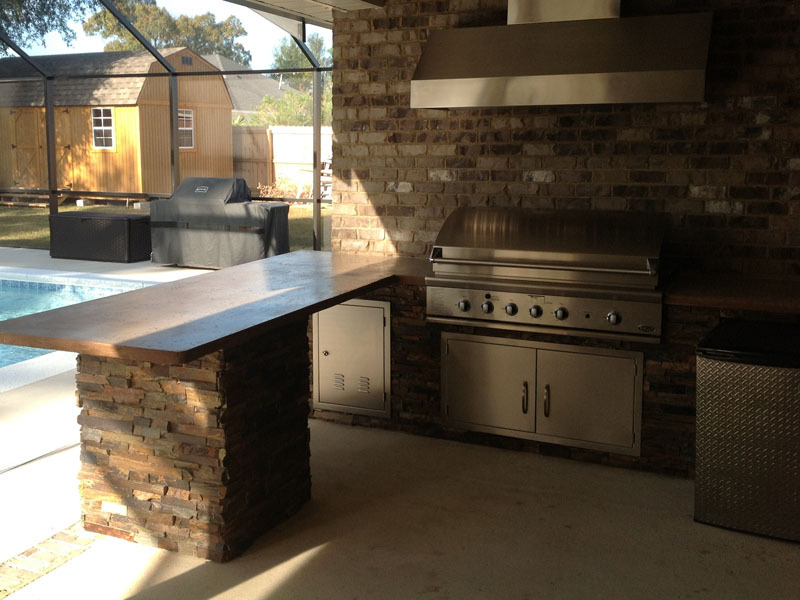 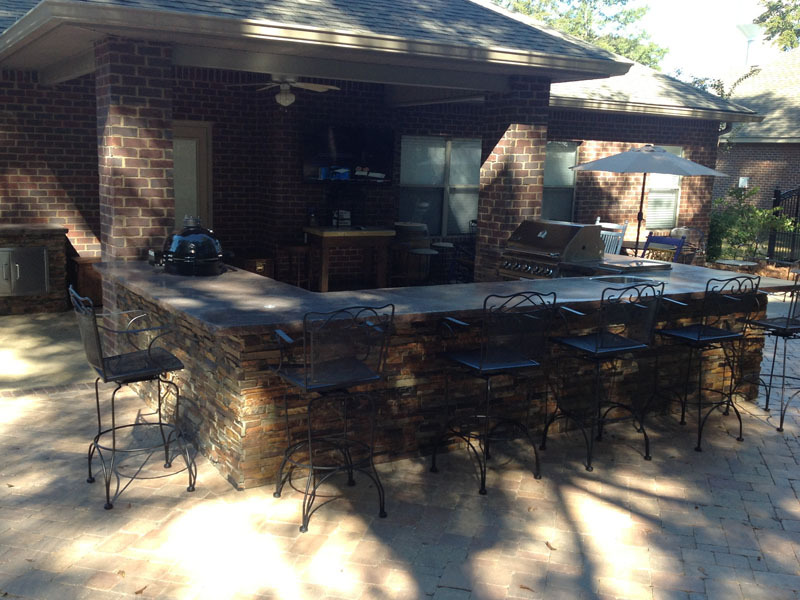 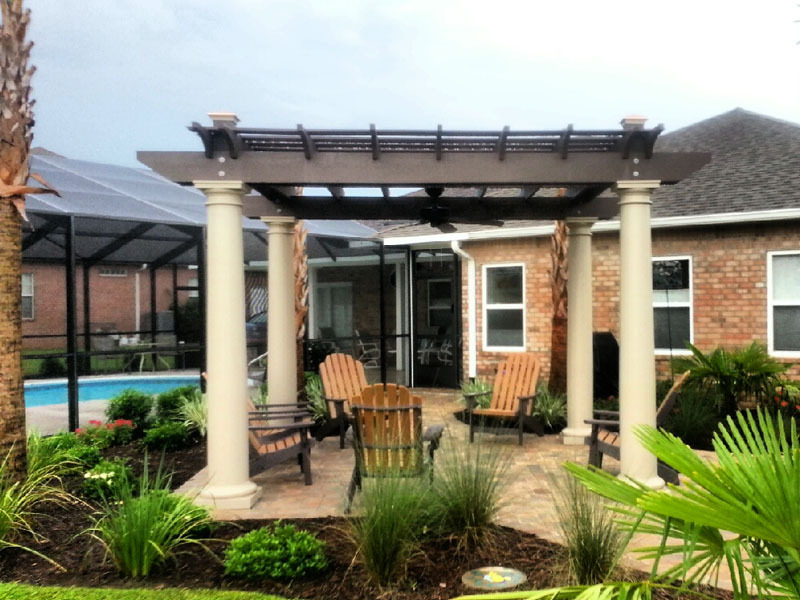 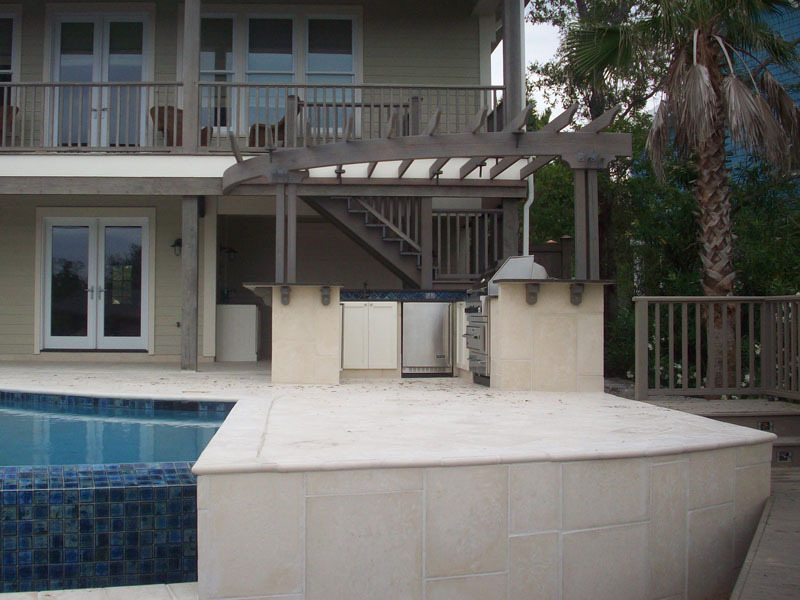 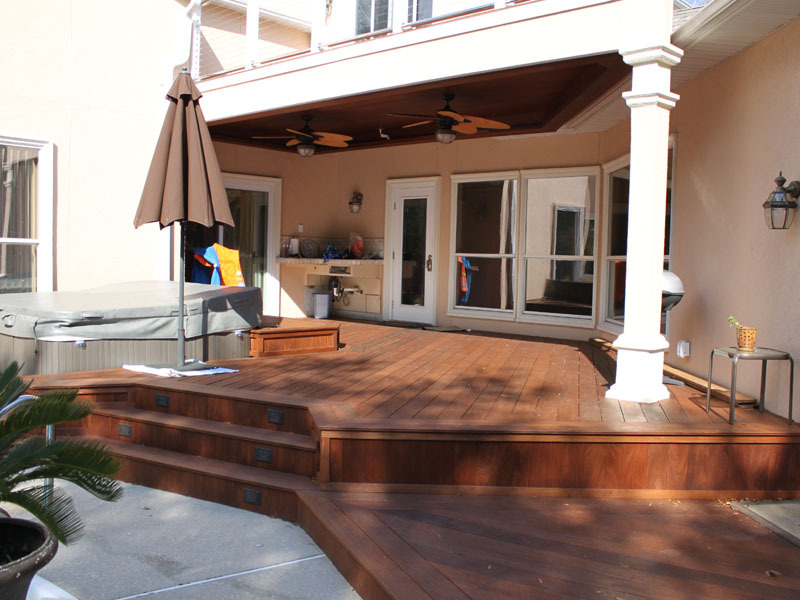 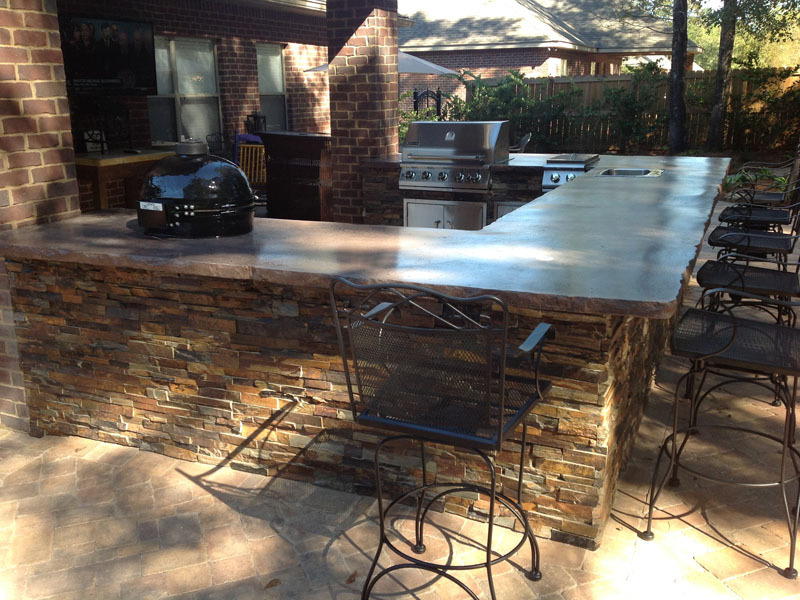 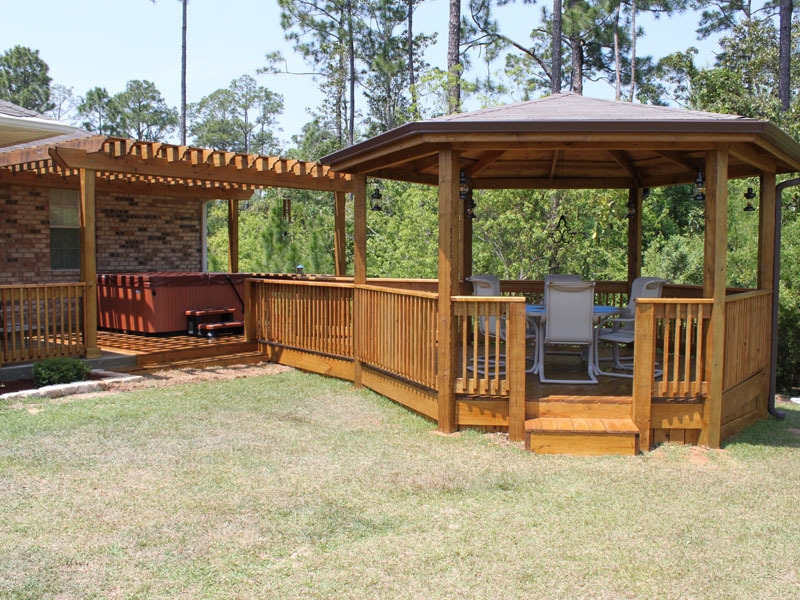 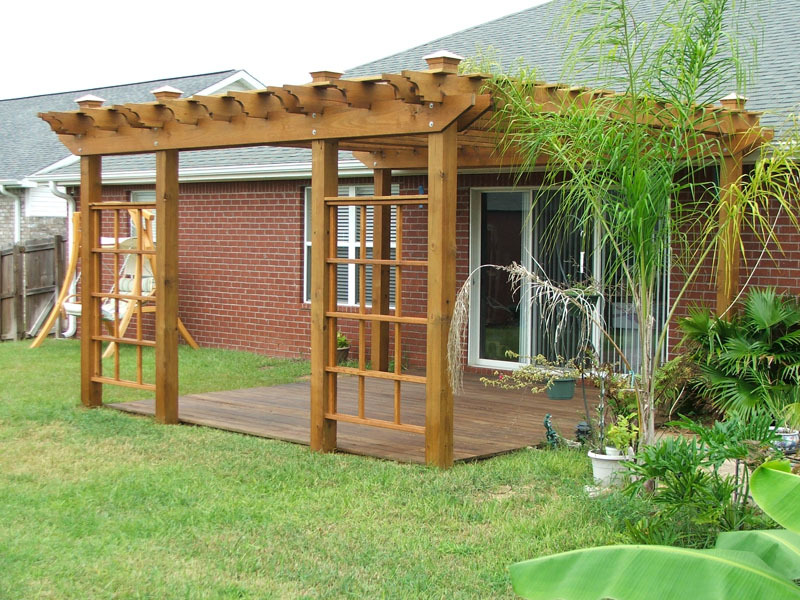 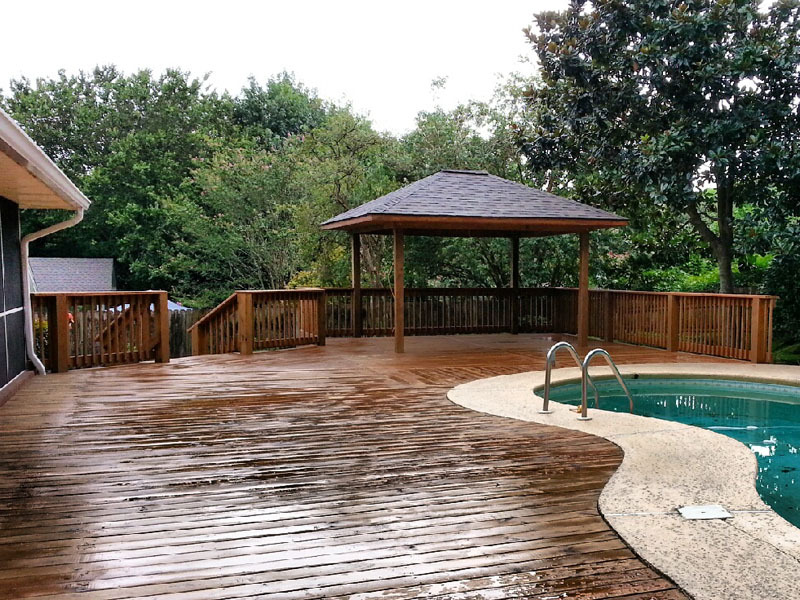 Set your home apart with a stunning new outdoor living area from Cox Pools. 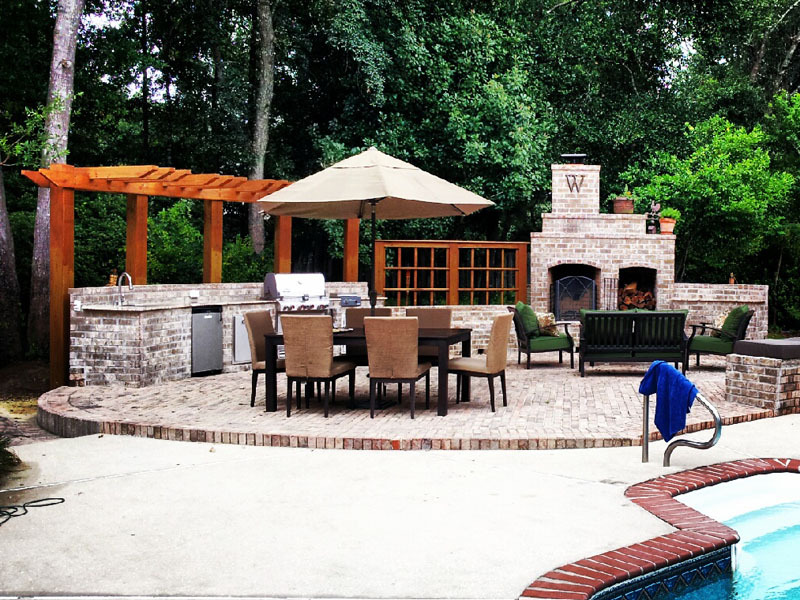 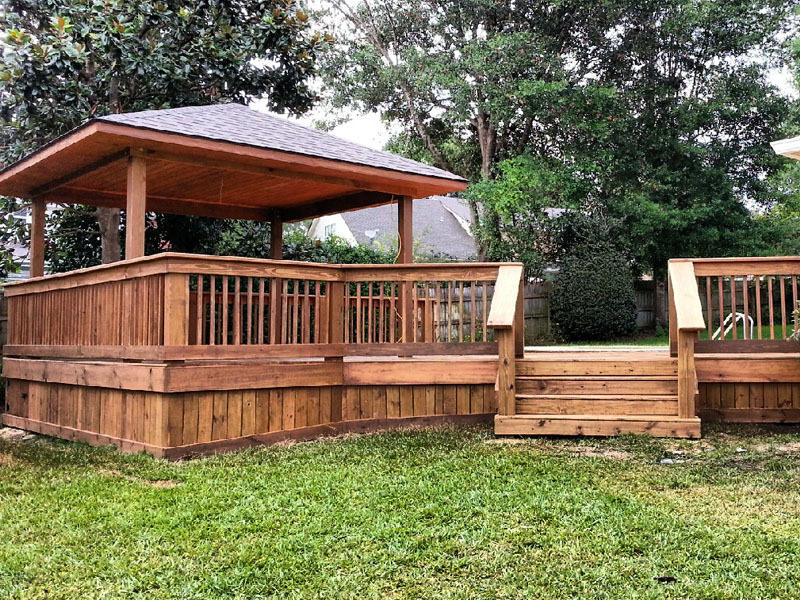 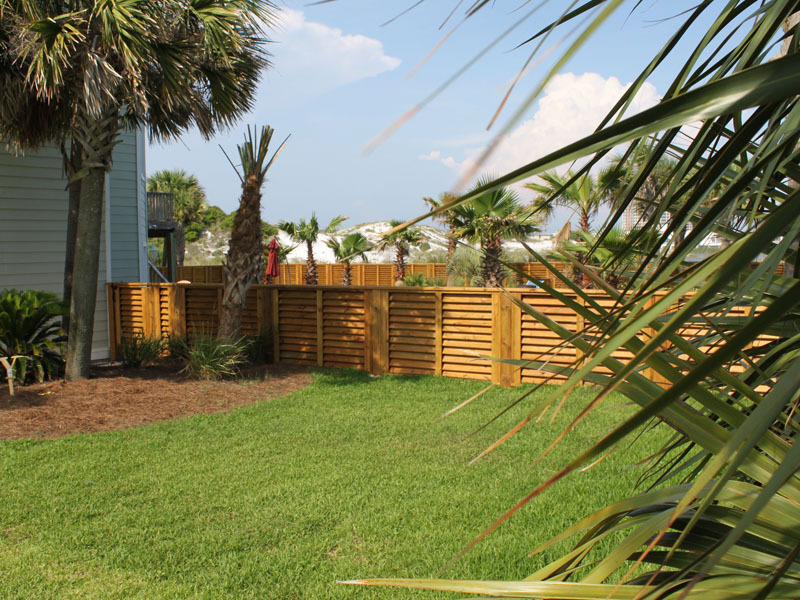 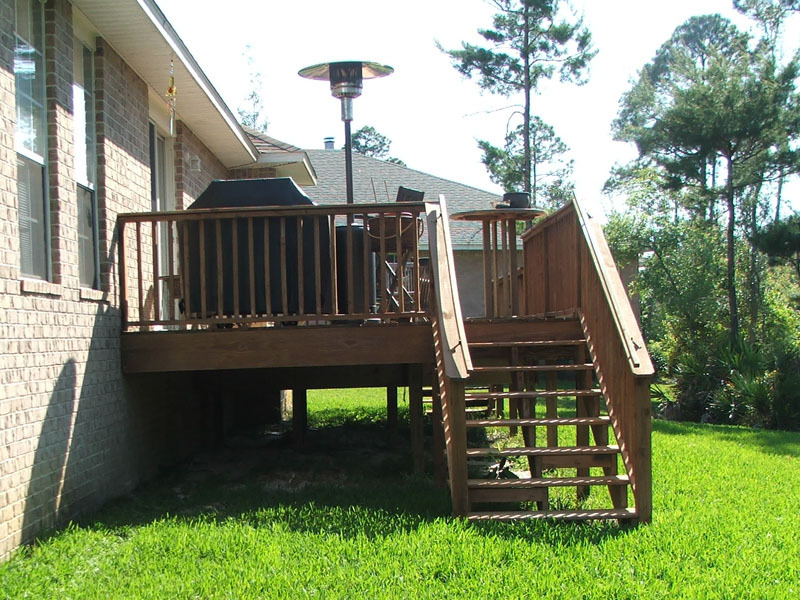 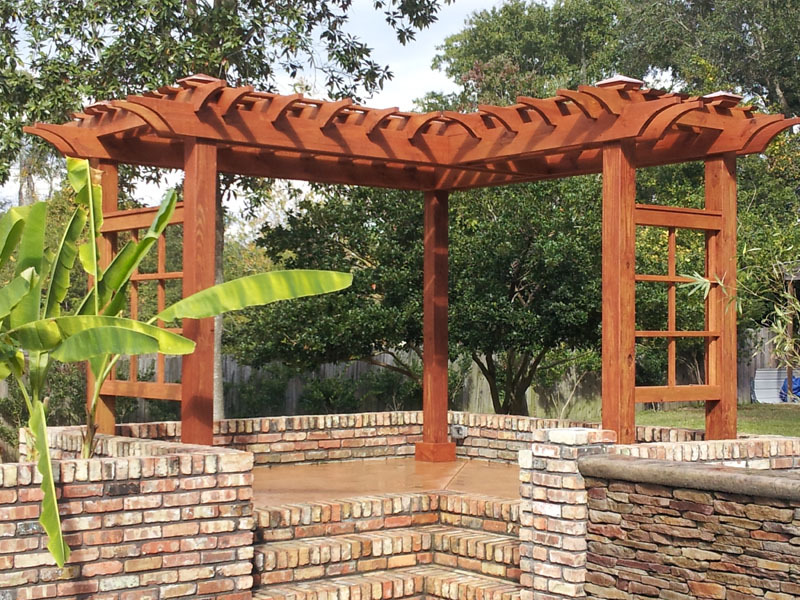 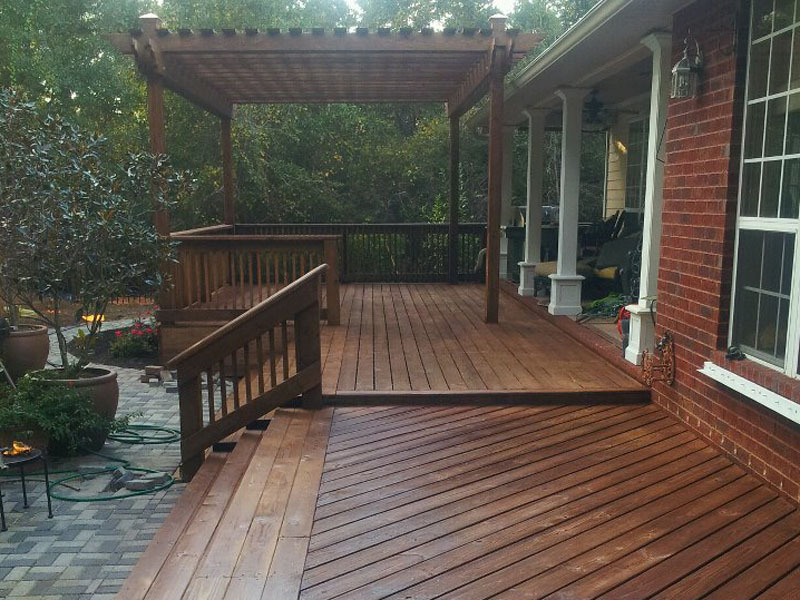 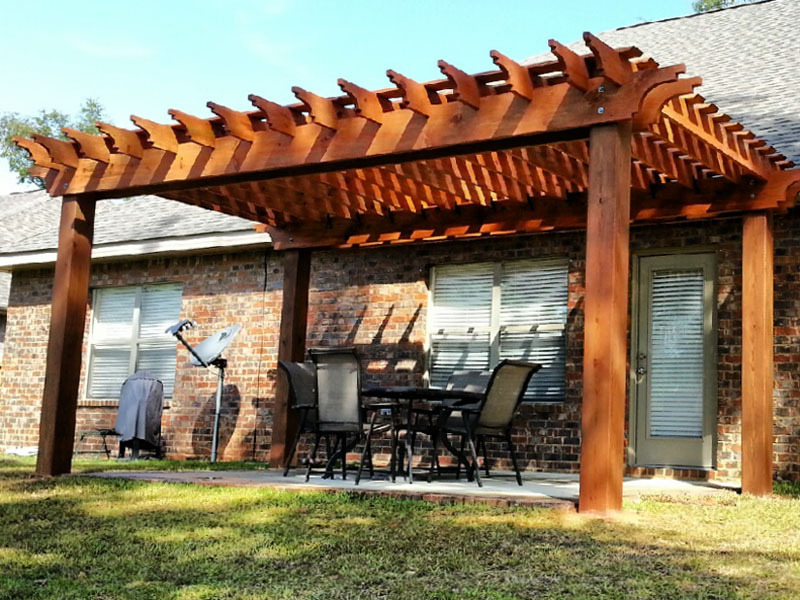 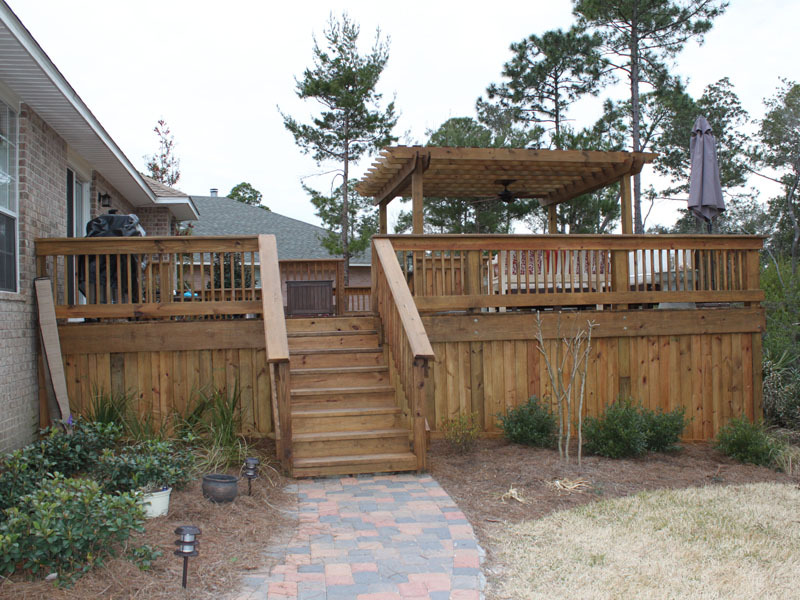 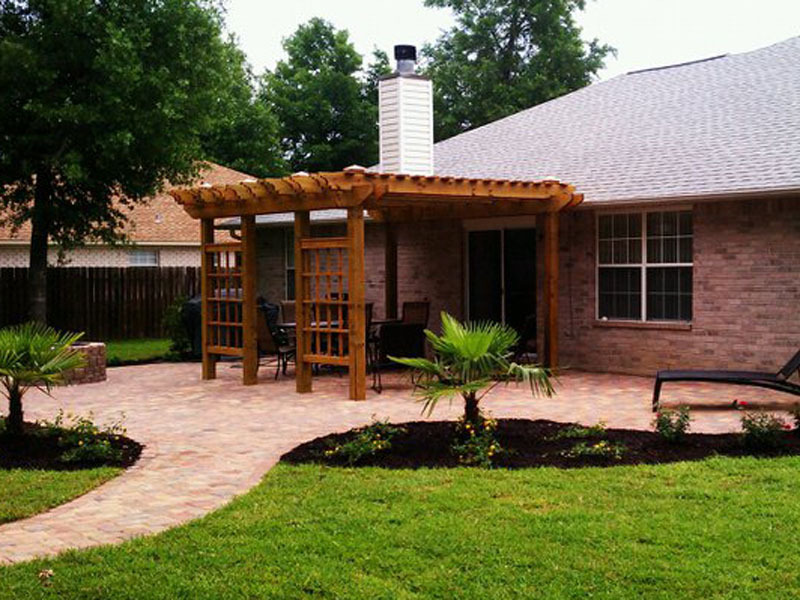 With the latest technology and more than 50 years of experience, we can help you rediscover the charm of your own backyard. 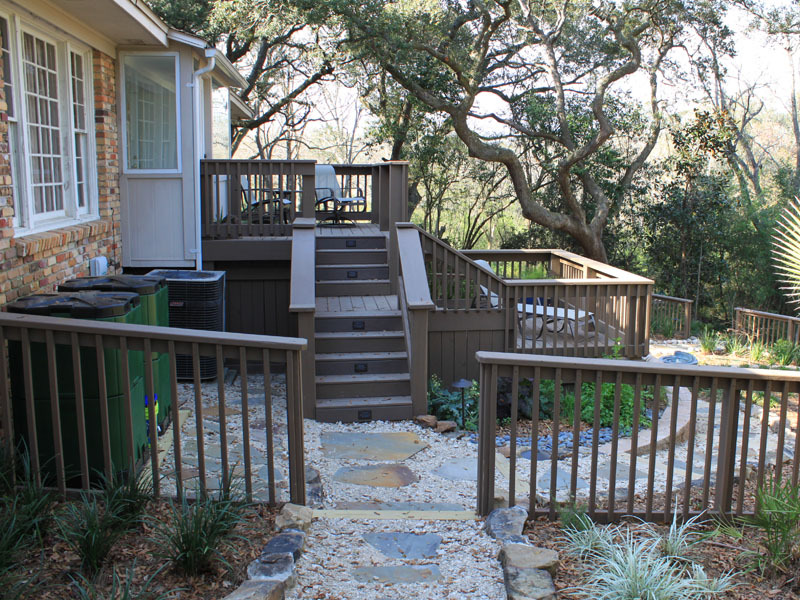 Express your personality with a bold statement or subtle synthesis with nature. 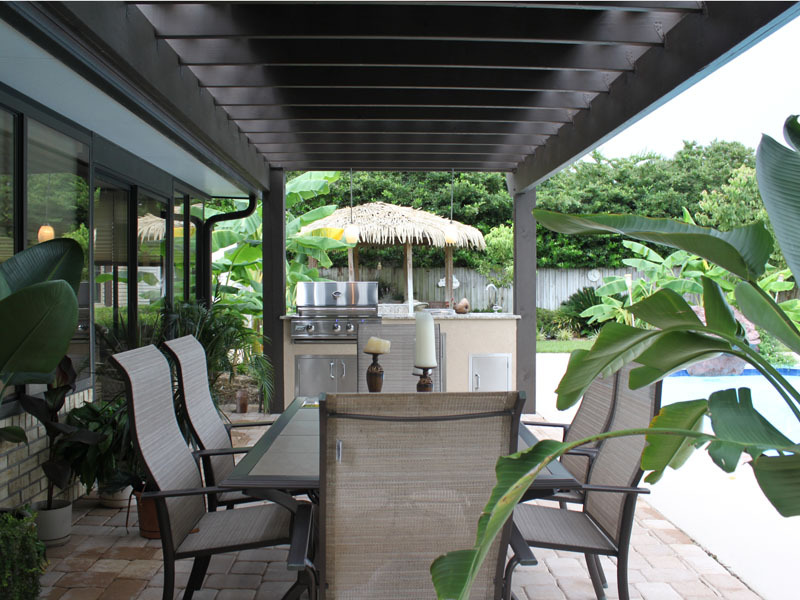 Personalize your paradise with unique design details and water features to fit your lifestyle. 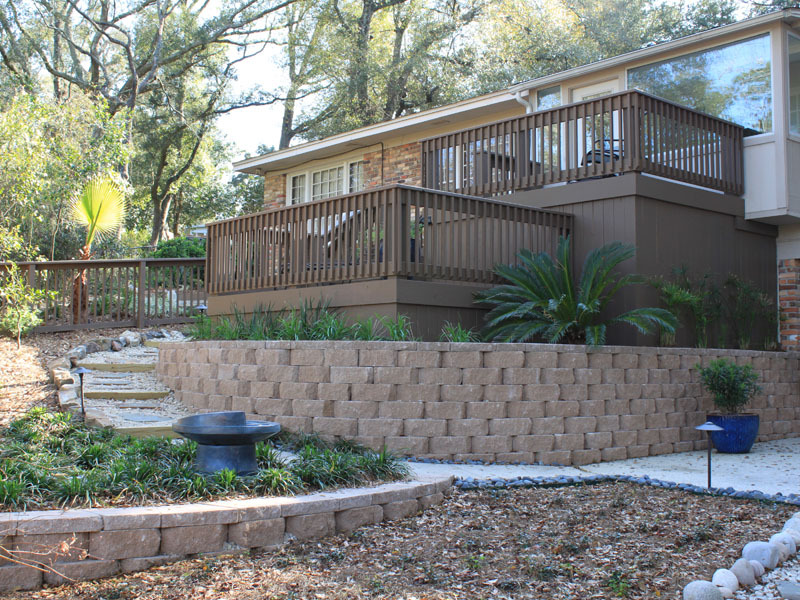 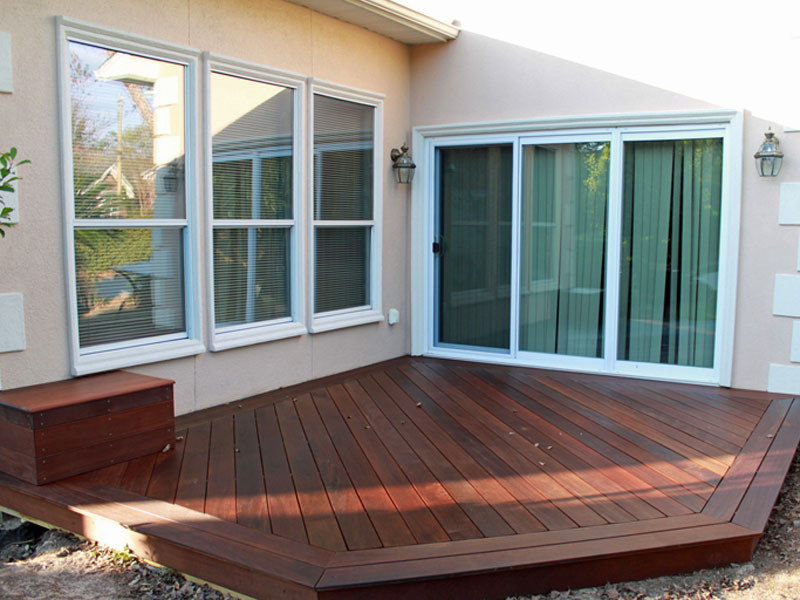 Select colors to blend with your home’s exterior or mimic a natural sanctuary. 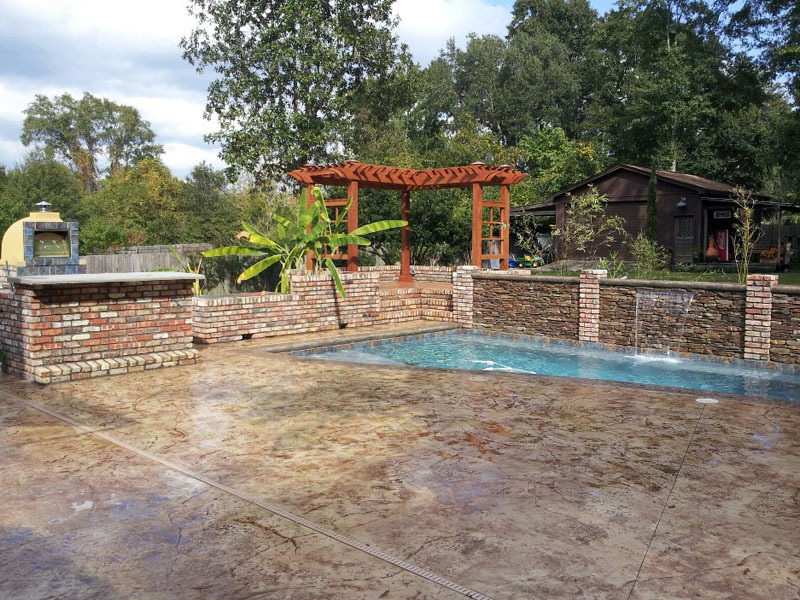 Define your space with stone or stained concrete and stimulate your senses with lighting, waterfalls and misters to reduce the ambient temperature. 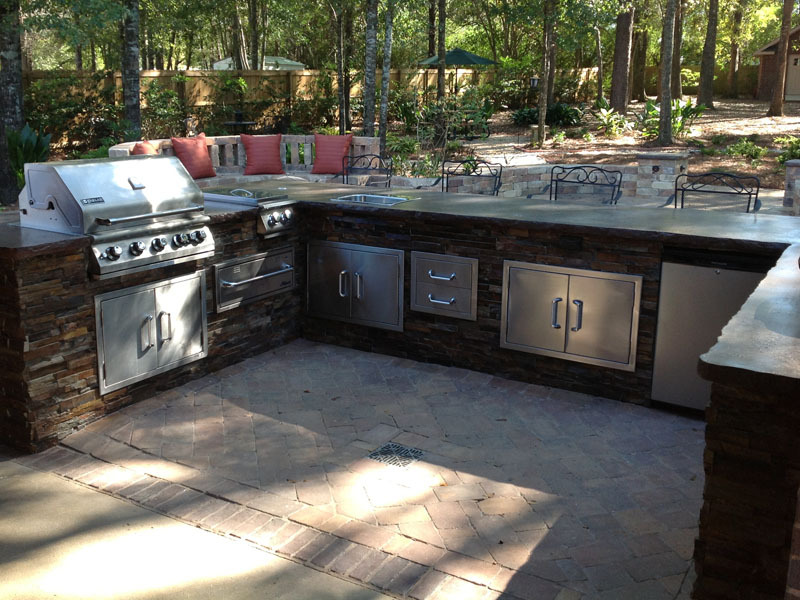 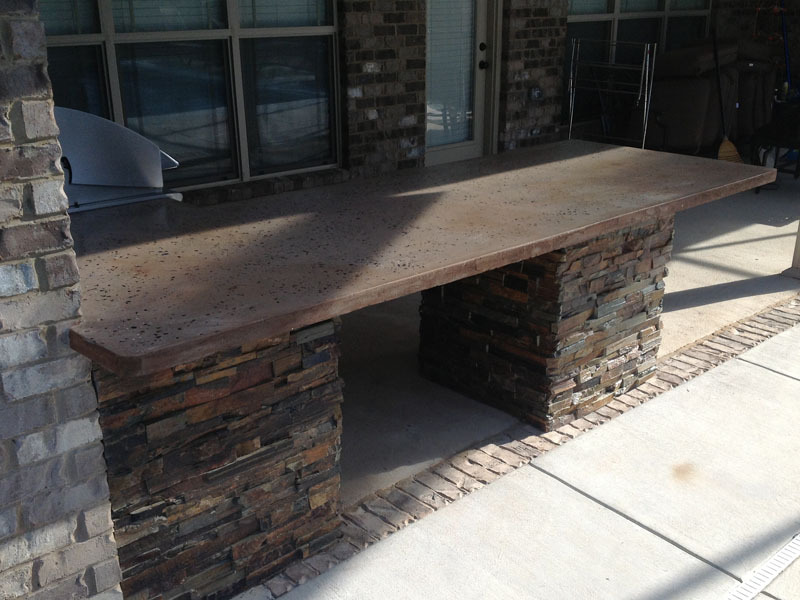 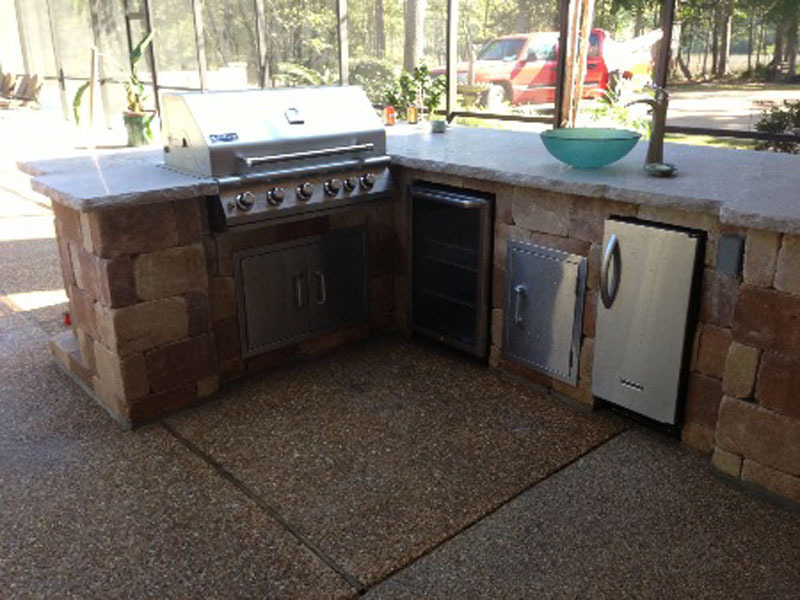 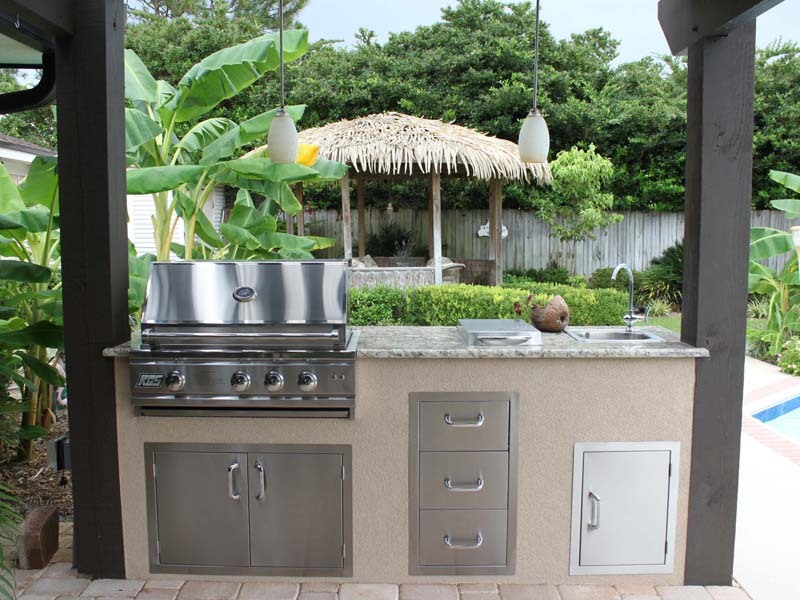 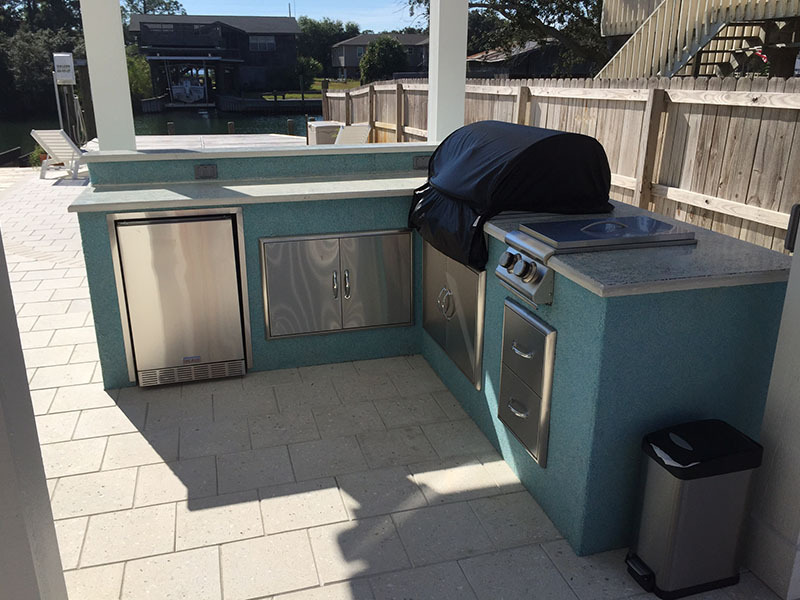 Enjoy the solitude of breakfast at the water’s edge, prepared in your nearby outdoor kitchen. 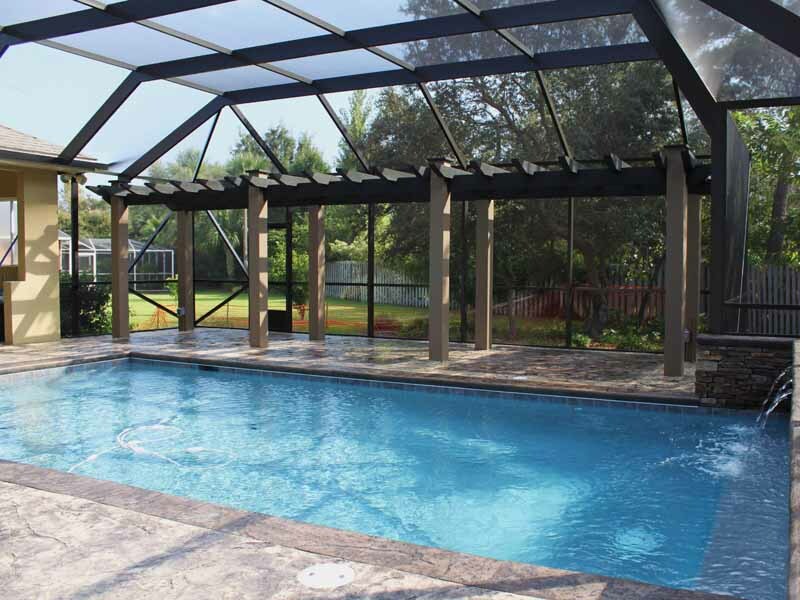 Splash with friends in your own waterfall or exercise in the privacy of your own backyard.